Liturgy, sharing in the Word of God and the Body and Blood of Christ, is the essence of our Catholic worship with one another. Through the Eucharist, prayer, scripture, music and reflection, the community that worships together comes to better know the heart of Christ, see the face of Christ in one another, and go forward to be instruments of Christ's peace in our community and world. Our weekend Masses are celebrated at 4pm on Saturday and at 8am and 10:00am on Sunday (after Easter Sunday through January) and 4pm and 5:30pm on Saturday and at 7:30am, 9:00am, 10:30am, 12:00 Noon on Sunday (January through Palm Sunday). 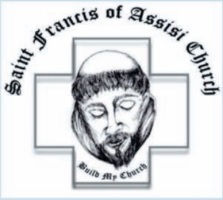 We have a strong and talented music program here at Saint Francis of Assisi and you are sure to both enjoy it and to find in it a powerful means of prayer and praise. The celebration of the Eucharist is the "source and summit" of what we do as Catholic Christians. We encourage all the faithful to participate fully in the Mass. This means praying the prayers and responses together, raising our voices in song, actively listening to the Word of God, walking together in procession to receive Communion, and offering all that we do and all that we are to our Lord Jesus Christ. It is our hope that anyone who enters our Church will find God's Presence truly alive both in the Sacrament and in one another, and that they will leave nurtured, fulfilled and challenged to live more perfectly the life to which Christ has called them. 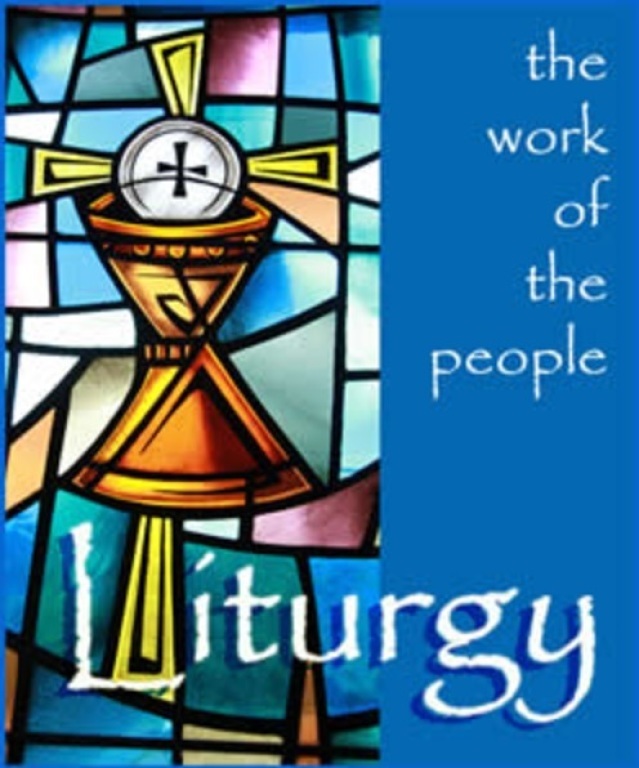 Please use the drop down menu above to learn more about liturgy here at Saint Francis of Assisi Church.